When Dave Stockton speaks about putting or golf for that matter, I listen. You should too! Dave Stockton was what some might term an over-achiever on the PGA TOUR and Champions Tour winning two PGA Championships and 3 “Senior Majors” among a combined twenty-five victories. Never considered more than an average ball-striker by PGA Tour standards, Stockton’s strong mental approach, and great putting and short game were always the keys to his success in amassing a fairly remarkable playing record. While still in the midst of his playing career, Stockton became the “King” of the one-day corporate outings with his positive, engaging personality and knowledge of the game. This led to him becoming an equally accomplished teacher/presenter carrying on the teaching skills of his father, Gail, and then passing them along to his sons Dave Jr. and Ron. The list of professionals that he’s helped reads like a “Who’s Who” and includes Phil Mickelson, Annika Sorenstam, Yani Tseng, Adam Scott, Matt Kuchar, Justin Rose, and many more. “Unconscious Putting” is a terrific addition to your golf library. 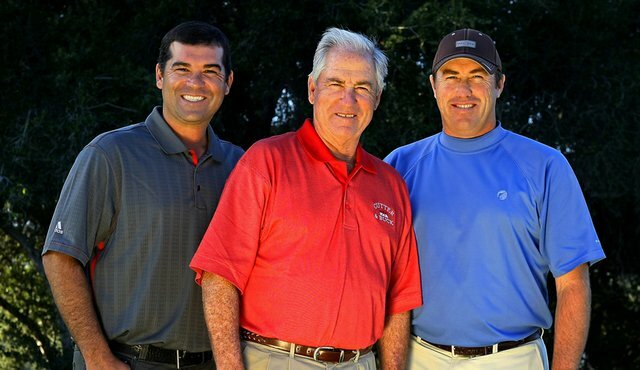 As an instructor and coach myself, I was pleasantly surprised to find that Stockton is one of the rare golf professionals who follows my same approach to the game. In perhaps the most over-taught game on earth, Stockton thankfully does not indulge in the endless litany of mechanics that barrage you on any bookstore shelf. Interestingly, when I examined “Unconscious Putting” I almost thought I had coached him or vice versa as our approaches and methods are so closely aligned. Like me, Stockton takes a far more philosophical albeit strategic approach to putting. If I had written a putting book, I hope it would have read like Dave Stockton’s. Like I endeavor to do in my teachings, Dave Stockton’s approach is to remind ourselves of what we intuitively know and virtually anyone can duplicate. He presents a procedure and strategy for consistently producing our best putting effort time and again. Finding your line and “rolling” your ball on that line is the key to his presentation. Stockton focuses on how to properly assess or read a putt, and while maintaining the vision of your putt, quickly roll the ball in a consistent fashion. He concentrates upon the thoughts you might employ to do so, but developing touch and feel are a keystone. 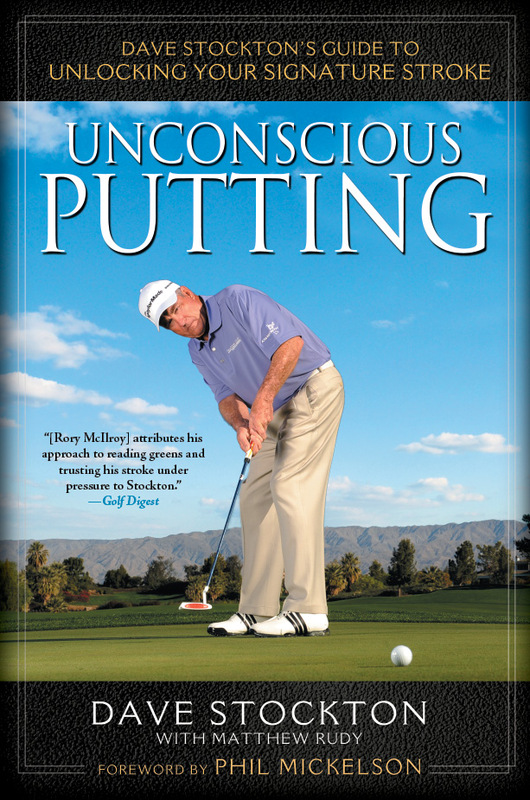 If you seek a plethora of mechanical tips, you will not find them in “Unconscious Putting.” For me, that is a refreshing departure. Ever the “Anti-Mechanic,” essentially Stockton espouses a relaxed, flowing stroke with plenty of feel in which you return your clubface squarely to the ball and low past the ball, but pay little attention to the path of the putter during the backswing. Stockton includes practical strategies as well as an illuminating section on when your equipment matters and when it doesn’t. There is also instruction on how to grip your putter and how that may impact your feel and stroke. 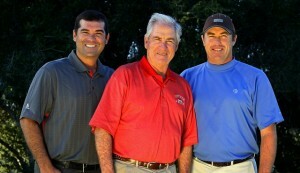 Sons Ron and Dave Jr. continue the Stockton family legacy of golf instruction. Best Club Carrier on the Market? Sun Mountain’s ClubGlider Wins by a Landslide!